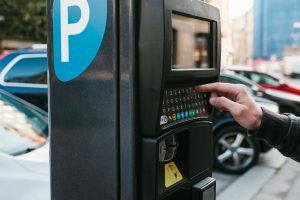 Pay and display parking helps generate revenue for void land. 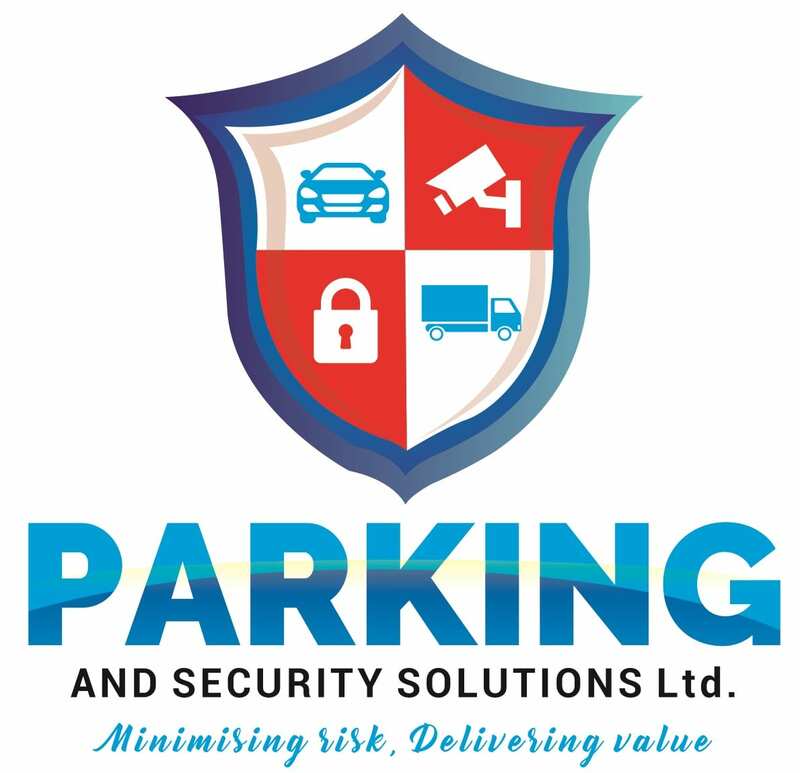 Parking and Security Solutions Ltd are able to provide bespoke Pay and Display management systems on land across the country. Our expert team specialise in creating effective, efficient pay and display car parks. This includes providing signs, payment methods, ANPR, CCTV and linemarking. We work with all major suppliers of Pay and Display Machines including Parkeon, Metric and Hectronic. If you need any advise or assistance on Pay and Display management please feel free to get in touch for a no hassle site visit and proposal.